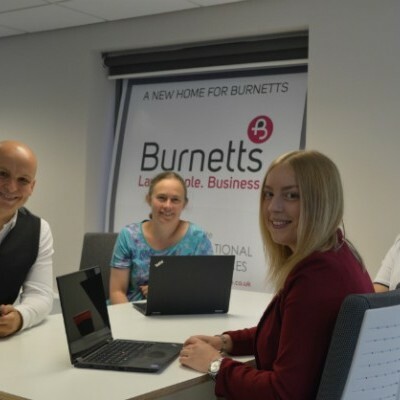 Burnetts is temporarily re-locating staff from its Rosehill office to its Victoria Place building. 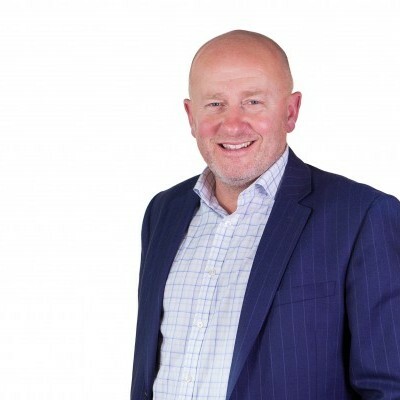 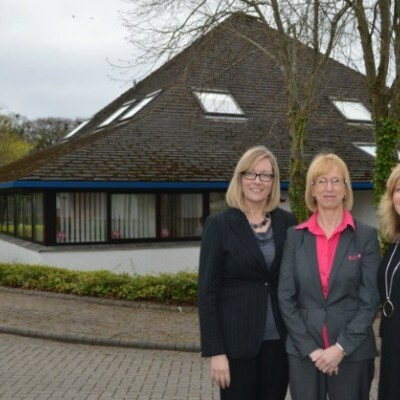 Burnetts has doubled its floorspace in West Cumbria to cope with a quadrupling in demand. 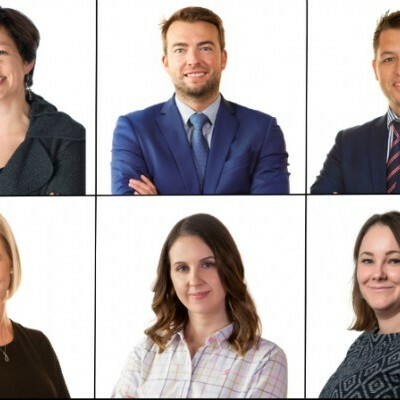 Burnetts has promoted two of its Senior Associates to Partner and rewarded six other lawyers with upward moves. 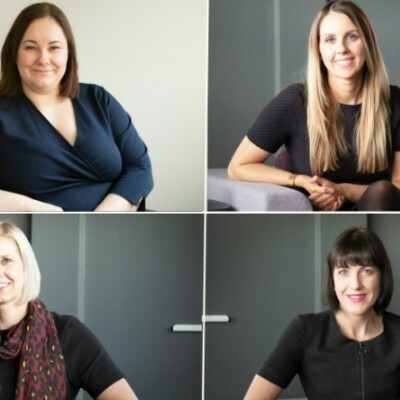 Ten lawyers from Burnetts have been recognised as Leaders in their Field by a prestigious guide to the legal sector. 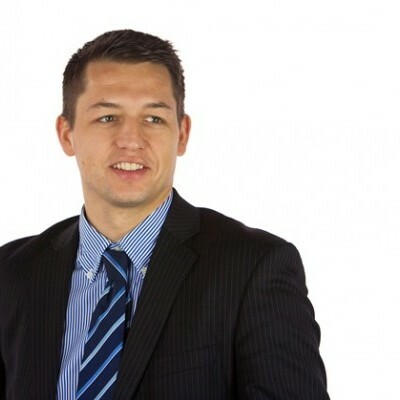 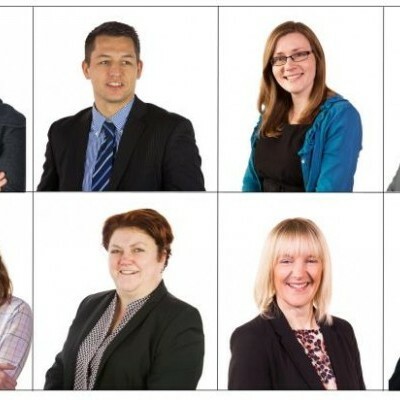 Two new property lawyers have joined Burnetts’ Penrith office. 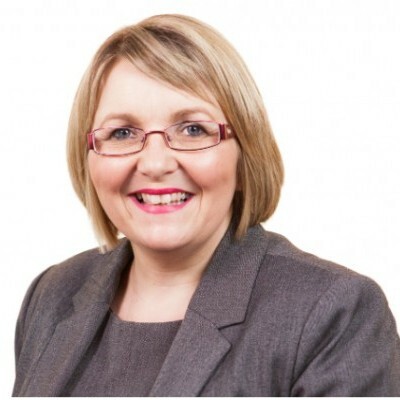 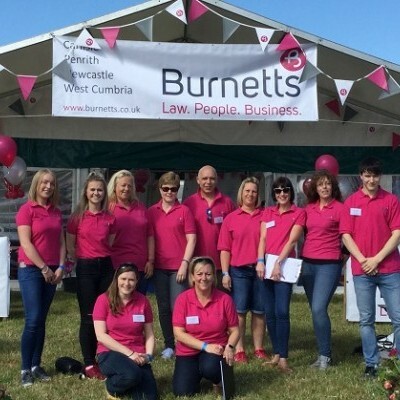 The hard work of five Cumbrian lawyers has been rewarded with promotion by Burnetts. 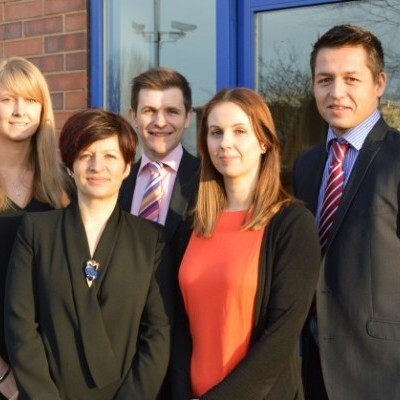 Burnetts' property team has been re-accredited by the Law Society's Conveyancing Quality Scheme - the mark of excellence for the home buying process.